When it gets cold, I love to buy coats. They will keep me warm during the cold winter days. This time I want to show you my new jacket from H&M. I saw a very similar jacket on Victoria Beckham. However, I love this gold details and that fur collar. It is possible to remove a collar. It's really cold, comfy and stylish jacket. Yesterday I saw a recension of the same type of jacket. Obviously, I don't talk about H&M jacket. I don't remember the name of the brand, but a girl bought online, for 100$, a jacket. A few days later she got some strange and ugly jacket. Be careful when shopping online! What do you think about my new jacket? Leave me your comments. this isG O R G E O U S! That jacket is amazing! So cool! Nice pick! 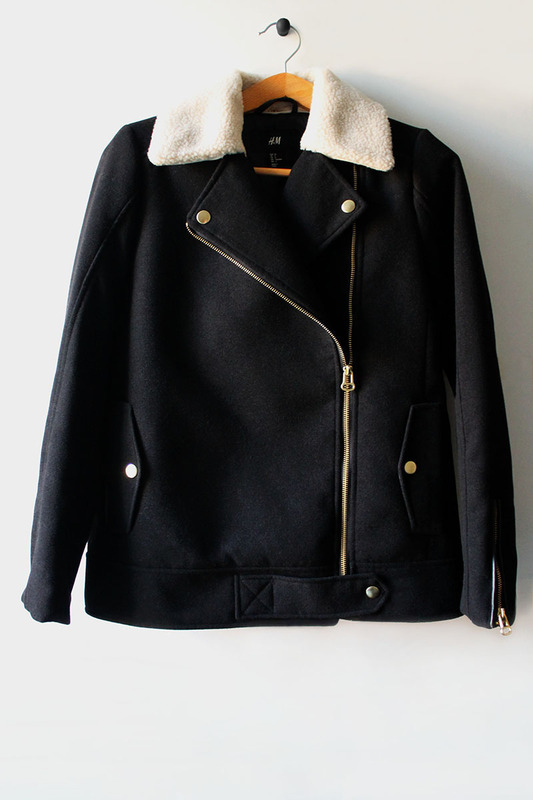 I love that this jacket is casual but still has some extra frills like the fur collar and boxy aesthetic! great pics of the details of this jacket! 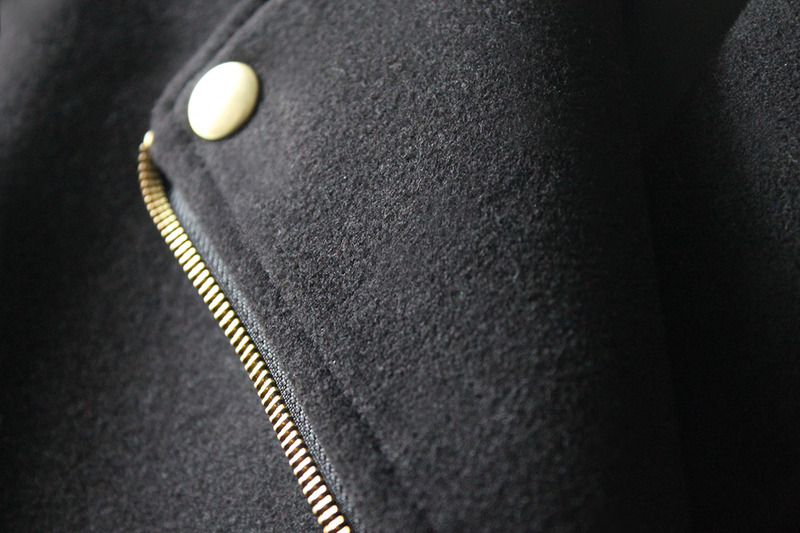 I really like the gold detailing of the buttons and zip. There is nothing I don't love about this jacket! You do have to be careful shopping online. I typically try to stick to brands I trust and I always research any unknown retailer first. ciao Aurora!! !mi piace molto;)un bacio!!! I love this coat! Looks so cosy! Perfect for the cold weather. Love this jacket! Whoo hoo 1,000th follower!!! Lovely jacket! And I love the detail shots! This jacket looks really great, elegant and gorgeous. Fabric looks very soft, It must be very comfortable to wear it, gray looks so mature, I want to buy this jacket now. 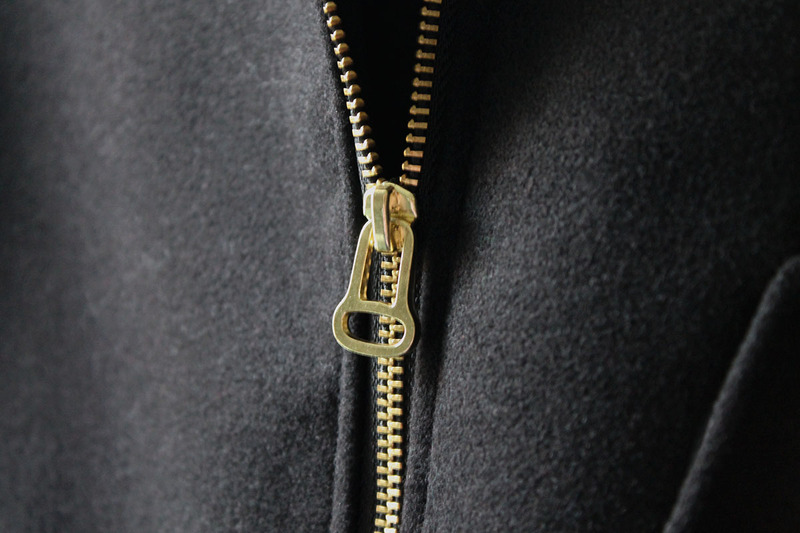 Golden zippers and buttons look very delicate, making jacket looks very atmospheric and beautiful. I love this jacket, and thank you very much for your sharing. The jacket is perfect, I like the fur collar especially.